The NFL offseason is about to ramp up big time, with the Combine next week and the league year (and free agency) beginning the following week. The Combine schedule. John Schneider and Pete Carroll are likely to speak Thursday and/or Friday. 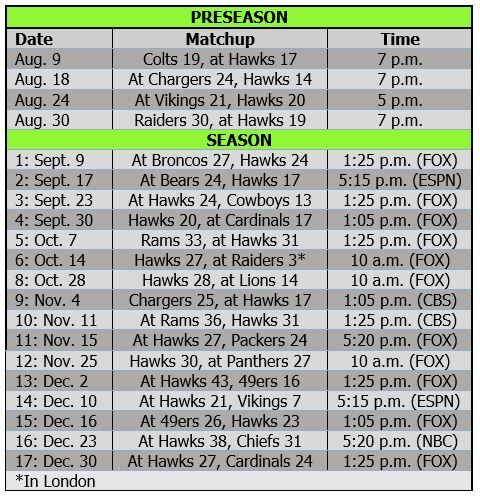 The complete NFL calendar. Free agency begins March 9 and the draft is April 27-29. The Seahawks’ offseason tracker. Keep up with the Seahawks’ moves (signings, departures, visits) throughout free agency. Contract status of Seattle’s key players. All of the starters and key backups through 2020. 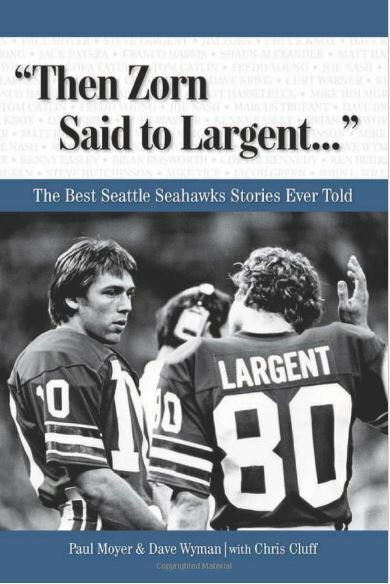 Seahawks’ offseason stories. Need to catch up? We have all of the top stories on this page. 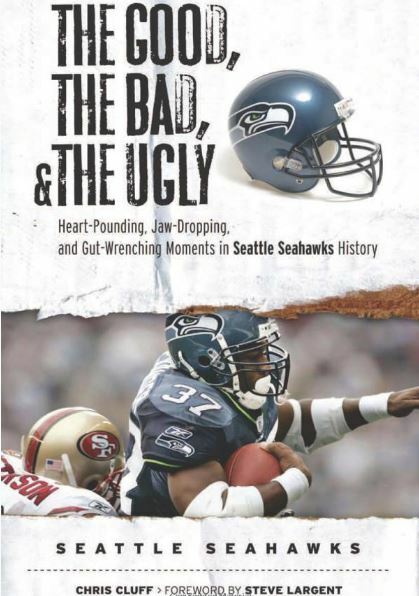 Seahawks Draft Blog. Rob Staton is the best Seahawks-focused draft analyst. Check him out all the way through April. Previous PostNot hungry? Not healthy? Not listening?Next PostWill Hawks be interested in Okung or Giacomini?